The capital saw the launch of “Free Your Voice”, a national campaign aimed at freeing the voice of the people of India by serial entrepreneur Bhavin Turakhia and supported by iSPIRIT in an effort to encourage fair laws to enable the launch of Internet Telephony in India, permanently. The Free Your Voice campaign counters the stand taken by several incumbent players including, but not limited to, Vodafone, Idea and Airtel, in their response to TRAI’s consultation paper dated 22nd June 2016, with an intent to introduce prospective policies, recommendations and clarifications concerning Internet Telephony in India. 34 companies have submitted their comments and 6 companies have submitted counter comments to TRAI in this regard. Internet Telephony enables customers to make calls to any phone number in the country, over the Internet, at 1/3rd the current calling rates and provides numerous benefits such as the ability to make calls over WiFi in bad signal areas, 90% cheaper international calling, HD voice, and innovations like simultaneous data transmission, video calls, and many more. The comments made by the incumbents in response to the TRAI paper make inaccurate claims and representations. “This proposition is anti-competitive and will make India the only country in the world to not have fair Internet Telephony laws. This puts our nation in a disadvantageous position compared to the rest of the world in terms of being a digitally empowered nation,” added Bhavin. 2.1(a)(i) The Licensee can also provide Internet Telephony, Internet Services including IPTV, Broadband Services and triple play i.e voice, video and data. 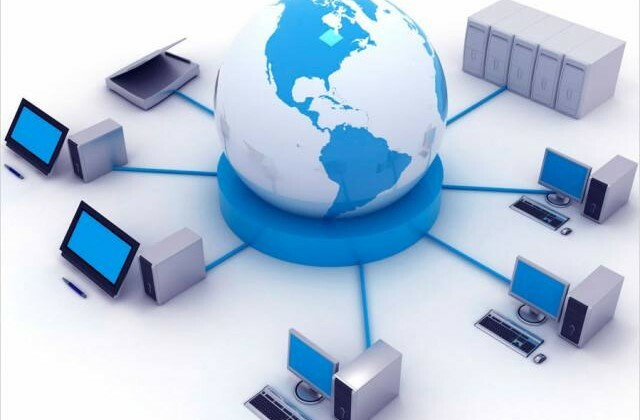 While providing Internet Telephony service, the Licensee may interconnect Internet Telephony network with PSTN/PLMN/GMPCS network. 46. INTERNET TELEPHONY means transfer of message(s) including voice signal(s) through public internet. In spite of these provisions being there in the laws, India has not seen any internet telephony services being launched by the incumbent operators in the last 8 years. This fact underlines the kind of apathy being shown towards the Indian consumer. As a part of the campaign, http://freeyourvoice.co.in goes live today to create awareness about internet telephony and its current state of affairs in the country. You can make a difference by spreading the word on social media with #FreeYourVoice. You can also use our website to send a mail to broadbandtrai@gmail.com and help TRAI take the right step towards India’s Digital evolution.